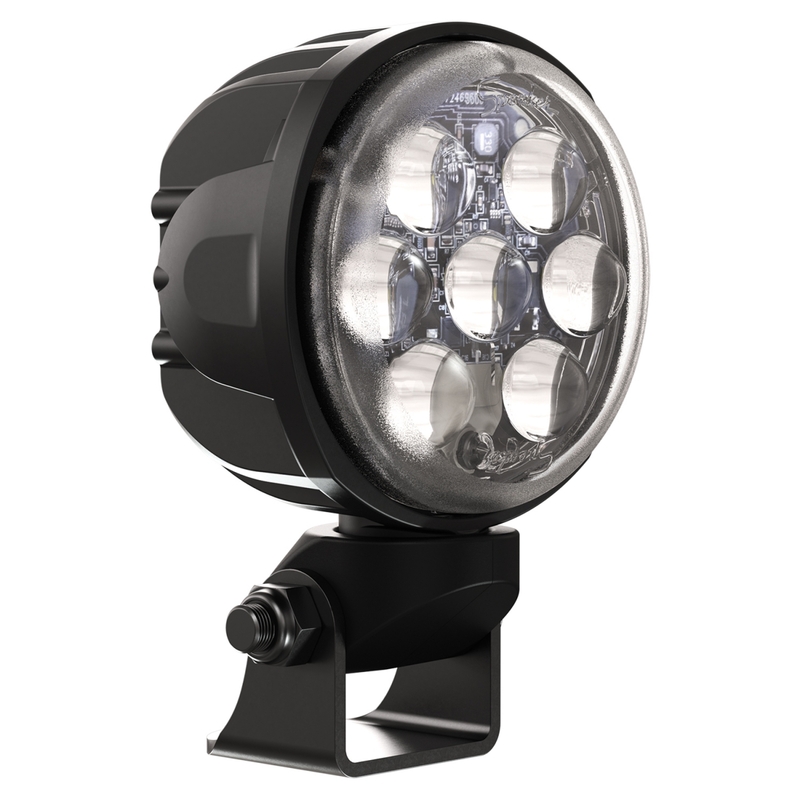 Our Model 4415 is a compact, powerhouse LED work light! 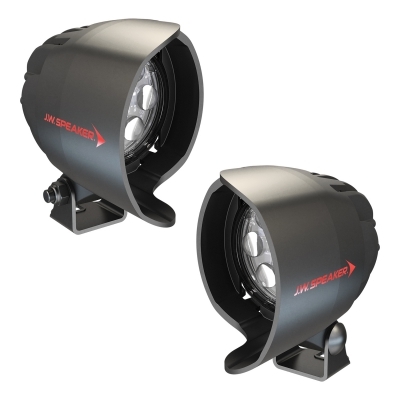 Designed with a lower profile, lighter weight and triple output for a convenient, bright-white work light. Use our Model 6404 35W AC/DC Converter.